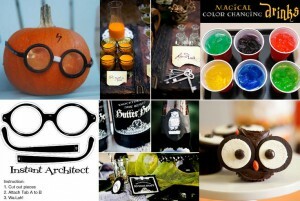 If you haven’t already, now’s the time to lure people to your home to celebrate. 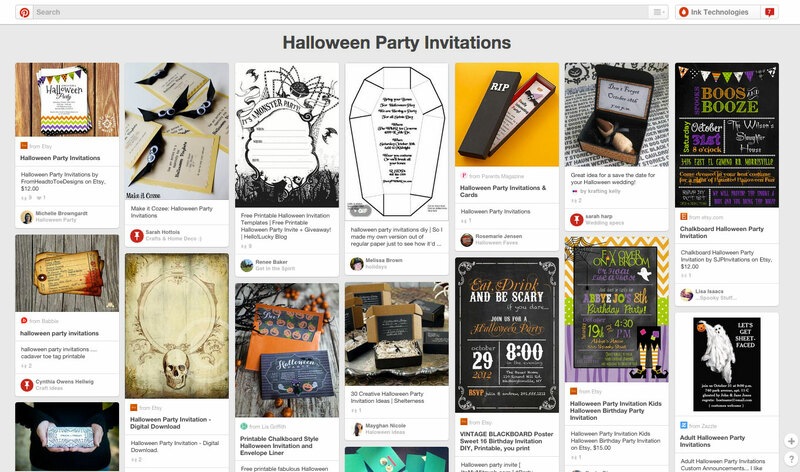 For the ideal invite idea, we turn to Pinterest, which has thousands of options. 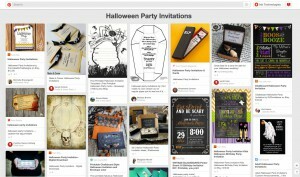 We love this monster invitation by HelloLucky.com. Making Halloween crafts is tons of fun, enables you to use supplies you already have around the house, and keeps you from having to pay for overpriced decorations at those cheesy seasonal stores. 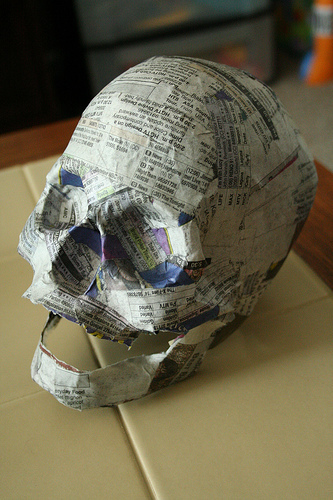 Check out our Halloween DIY Craft Ideas Pinterest page for instructions on how to make tons of creepy crafts, including the paper mache skull you see above. 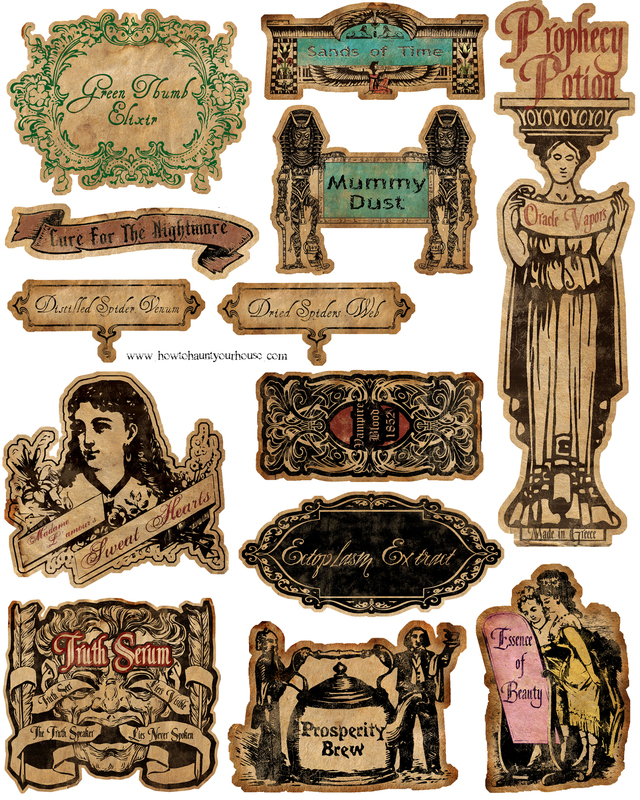 Nothing delights your undead guests more than details. These bottle labels are a fun way to dress up your liquor and entice guests to experiment with making their own drinks. Making food for a party is the most fun part of getting ready, especially when your goal is to make the food look disgusting. 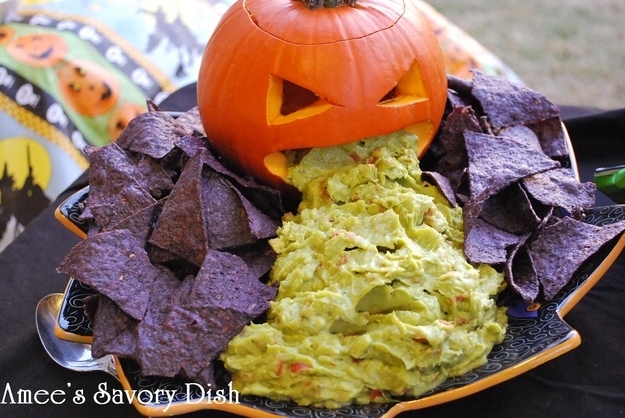 We love these 27 Halloween Party Food Ideas from BuzzFeed. We hope you have a fun and safe Halloween. Please share your ideas and pictures with us!